64,71 € прибл. 4.657,30 руб. 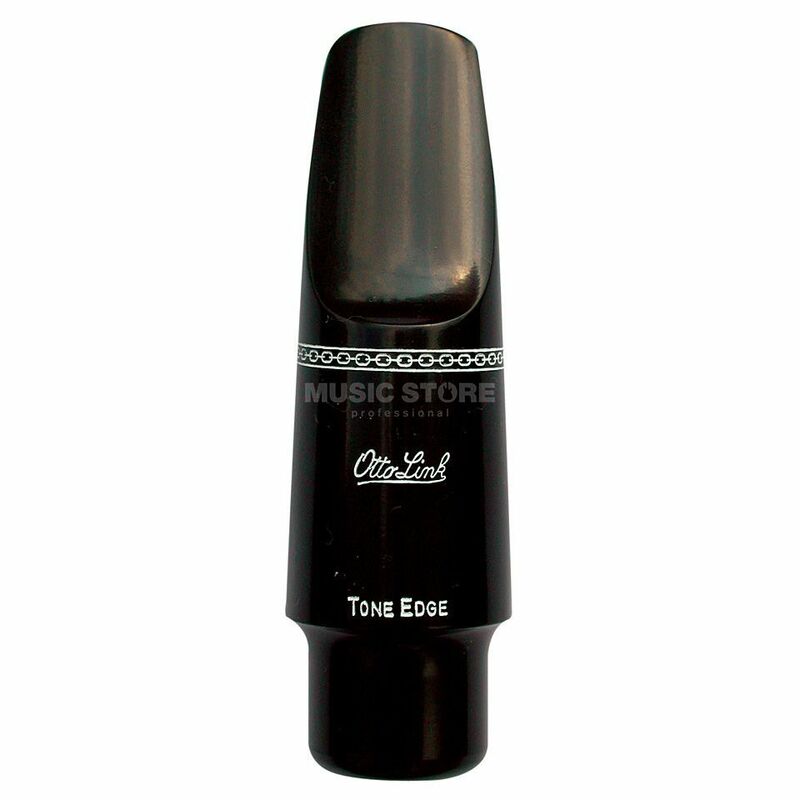 The Otto Link Tone Edge Alto Sax 8 Rubber Saxophone Mouthpiece is a rubber mouthpiece with a 2.41mm tip opening and medium length track. Producing a rich and dynamic sound, this alto mouthpiece is suitable for jazz and dance music.